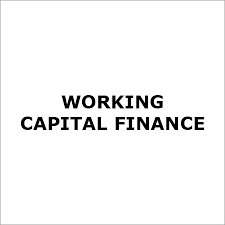 Working Capital Finance can be in the form Cash Credit, Book Debts, Factoring (Bill Discounting), Letter of Credit or Bank Guarantees etc. Cash Credit / Book Debts : This limit is known as cash credit / OD limit. This facility is granted against the security of goods in stock or sundry receivables. Factoring : Factoring is a method of raising short-term finance for the business in which the business can take advance money from the bank against the amount to be realised from the debtors. Letter of Credit / Bank Guarantee : A letter from a bank guaranteeing that a buyer's payment to a seller will be received on time and for the correct amount. Bank Guarantee is a mode of satisfying an individual or a corporation into financial commitments in a business transaction between a buyer and a seller. Term facility is provided by the Bank to various Business entities in order to carry out the capital expenditure. 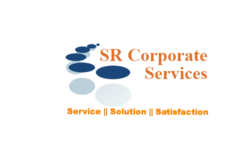 The various types of Capital Expenditure includes Plant erecting, Purchase of machinery, Expansion of existing capacity or any other capital purpose. Generally Term loan is given for a period from 3 to 7 years depending upon the size of the investment and repayment capability of the company. Minimum 2 years track record with turnover at least 10 Crore. Entire transactions of those customer would be routed thru factoring bank only. Looking for Unsecured Loan Providers in Mumbai ?